In Montessori schools steeped in rich practice, elementary-aged children learn to see the world’s cultures and their histories through the filter of the Fundamental Needs of People: Food, Shelter, Clothing, Defense, Transportation, Communication, The Healing Arts, Self-Expression, Spirituality, and Belonging. Examining how humans across time and the global landscape meet the same needs allows for new understandings based upon the similarities of our experiences, not the differences. Of these needs it is often the last, Belonging that stands out for children: at its most basic, the need for being cherished and cared for by others. As children mature, they learn that Belonging is not only the desire to be loved and supported. We see it palpably as children move from a naturally selfish stage (as toddlers), to one where deep caring resides (in the elementary years), to where justice is paramount (as adolescents). Indeed, in each of us there exists a tremendous yearning to be a part of something that matters. At some critical point in our lives the predominant function of personal survival transforms so to allow extending ourselves to work for the greater good. One’s definition of Belonging swells as one grows to include the pull to contribute to something greater than ourselves, to help create something that will, in turn, benefit the whole. I have been thinking a lot lately about bravery and courage: when, faced with seemingly insurmountable odds, one embraces the uncertainty and fear of the unknown and move steadily forward towards Truth. What does one do in the face of injustice? What does one say when conventional wisdom encourages silence? What does one feel when one’s actions fall short of being true to one’s soul? Oftentimes it can be the simplest explanation that carries the greatest weight. 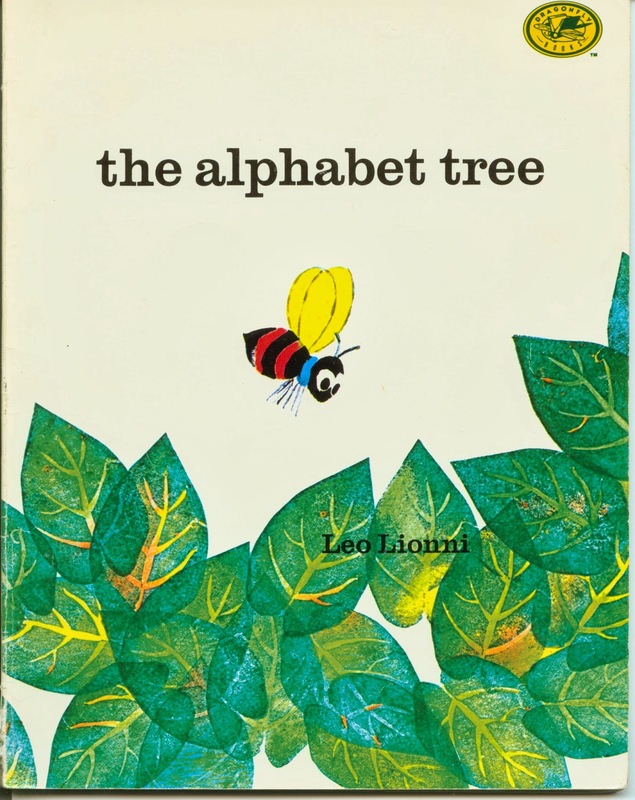 First published in 1968, Leo Lionni’s classic The Alphabet Tree creates a story that is both a children’s tale and timeless parable. In it, letters of the alphabet that once enjoyed a sunny existence - each on its favorite leaf – are blown asunder by a sudden and fierce wind. As the gale ceases, the letters lay huddled and frightened unsure of what to do. Aided by a wise friend, the letters slowly join together – making words; combined, perhaps they will be able to withstand the next storm that blows in. When the wind does return, the letters - now united in unique ways - are no longer fearful and resist being blown away. But that is not the end. Lionni seems to ask us: Is it enough to just survive? And that’s just it, isn’t it? It would be easy to look back on one’s successes and relax, letting others now take up the fight. After all, the wind can be cold and strong; it has great volume and its reach is vast. And yet, can we not find the strength within ourselves to boldly step into its path? Will we have the resolve to do the right thing? As our story comes to its ambiguous conclusion the sentences are coached to further action, to not rest in the comfort of their most recent achievement. Indeed, it is not enough just to be good, the friend states; better to “say something important”. Stories such as these serve as powerful as allegories to our lives and our work with and for children. Through them we gain a profound way of understanding that comes from the use of metaphor. Educators and school leaders can consciously use these fables to elicit the deep thinking so necessary for new and dynamic growth. In the book, letters become words, which form sentences, which create statements – paralleling the arc of living and working in community. We, too, develop along a similar path: moving from existing solely as individuals, to collaborating with others, to expressing the community’s voice, and lastly shining out a unified vision in action. When is the time to take the next step? When you feel your conscience unsettled. As one’s sense of Belonging is strong enough to loose the attachment to what is comfortable, real and profound learning can take place. Transformative change comes from taking risks and extending oneself beyond the ease of the familiar. To venture over that edge, into unknown territory where security is not guaranteed - that is the mark of one’s commitment to living fully.